Quite contrary to popular belief, chickens don’t actually cozy up together in their nesting box for some shut eye, instead they prefer to get their forty winks perched high on a roost. This is because evolutionary traits have taught these clever creatures that in order to survive in the wild and not be preyed upon, they must roost high and nest low. 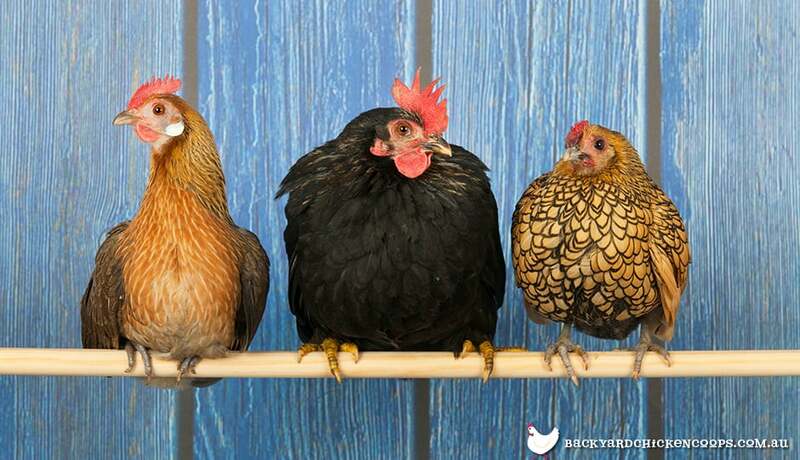 There are many questions when it comes to having a roost (also known as a perch) in your chicken coop-where should it be? How many do I need? Is it really all that necessary? 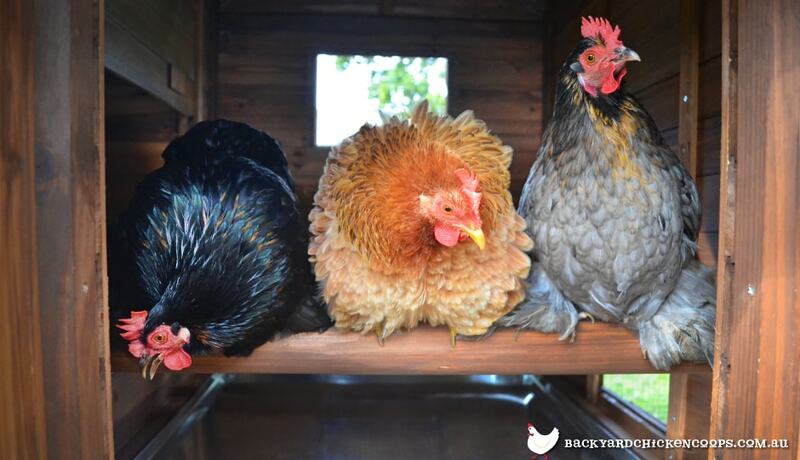 Firstly, yes, to provide your chickens with the basic fundamentals of a good home you MUST have a perch. Where, how and why? Read on to find out everything you need to know about providing the perfect perch. Why do I need a roost? It is natural instinct for your chickens to want to roost up high (because they are descendants of wild birds which sleep in trees), so providing them with a suitably positioned roost will allow them to feel safe and protected while they sleep-a critical part of their daily activities! While they are mainly used for roosting, smaller chicks sometimes enjoy using roosts as a perch when they are honing their flying skills, or just as a rest and relax spot during the day. How many for my hens? How do I have the perfect perch? Most respectable chicken coops will come with a roost built into their design, and it should be made with a sturdy and solid timber that is rounded off. It is important that the timber is rounded off as this makes it easier for them to grip, and it should also ideally by 50mm as anything much smaller or larger can cause sore feet in your hens and lead to furthered ailments. Where to place my perch? As the point of the perch is to allow your poultry pals to roost up nice and high where they feel safe and secure, it should be placed at least 45cm from the ground. As a general rule of thumb, your roost should not be placed over anything you want to be soiled (from their droppings), so steer clear of placing them above any nesting boxes or feeders. A great idea is to place dropping boards (just a shallow bin) below the chickens roost, to collect their droppings for your compost and garden-no mess and a blooming garden, it’s a win-win! 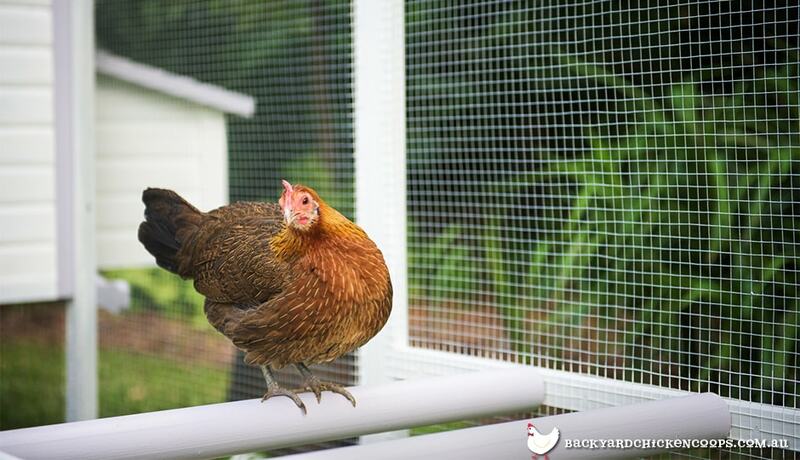 By providing your flock with a safe and secure place to perch, play and preen you will keep your chickens happy and healthy for many years to come! Backyard Chicken Coops chicken coops all come with custom built design perches. Check out our range of coops.